Bunbury Detectives are investigating two separate incidents which occurred in the Mindalong Beach carpark in South Bunbury between 12.00 PM and 1.30 PM on Saturday, 13 April 2019. In each incident the male victim was approached by an unknown man who was armed with a knife. He threatened them and demanded property. One of the victims, a man in his 40s was stabbed to the chest and received life threatening injuries. The second victim received an injury to his hand requiring medical attention. Detectives would like to speak to anyone in the area between 11.30am and 2pm who saw any suspicious persons, particularly a man wearing a red long sleeve jumper, black pants and a baseball cap. 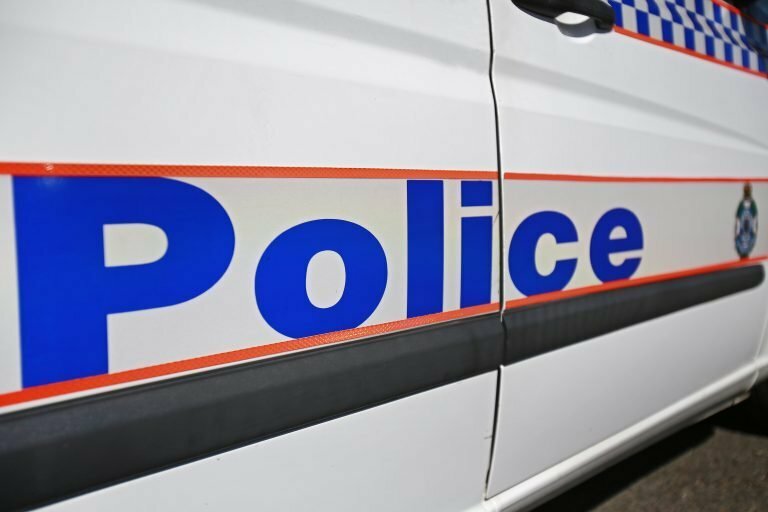 Anyone with any information relating to these incidents, or who has dash-cam footage of the area around the above times, is urged to contact Crime Stoppers on 1800 333 000 or report online at www.crimestopperswa.com.au. Callers may remain anonymous if they wish.